Photographers are an important part of the wedding ensemble and hence having the right one on your special day is an absolute essential as these pictures will let you relive the special moments of your life. If you are about to tie the knot, you’re probably looking out for that perfect wedding photographer who can capture these beautiful memorable moments through their camera’s lens. Sid, like most other photographers, applies two primary techniques when it comes to wedding photography – the traditional approach and the photo-journalistic approach. He can comfortably accommodate one style or the other depending on your requirement. Now that you have all the scoop, booking Sid for your special day is just a click away. 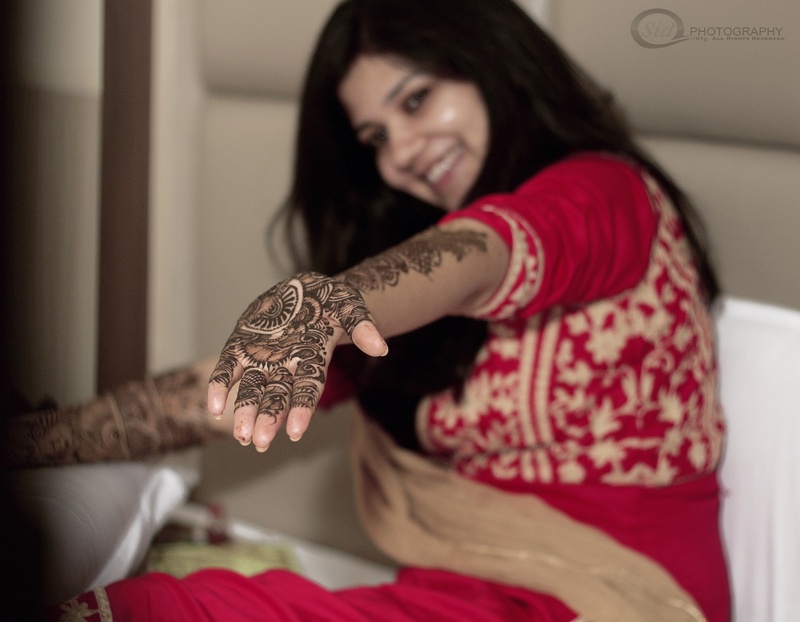 Sid Photography is a Wedding Photographer based out of Kharghar, Mumbai . Sid Photography's telephone number is 76-66-77-88-99, address is Maharashtra 410210, India. 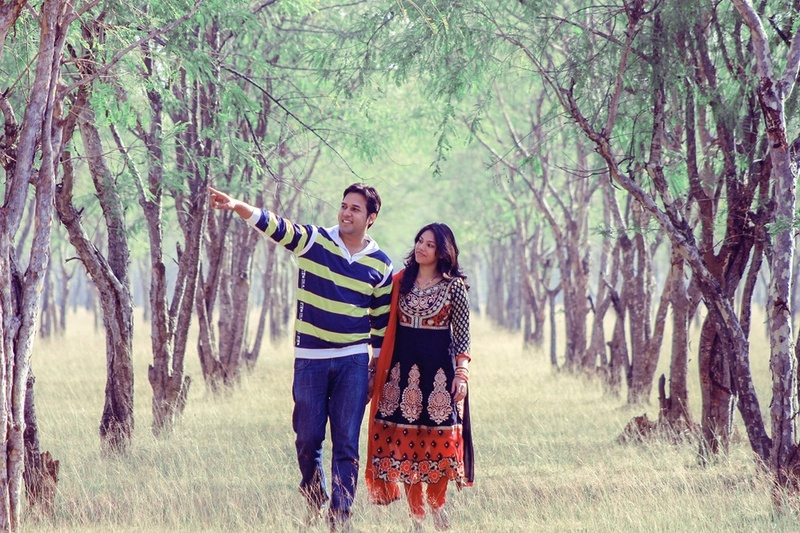 In terms of pricing Sid Photography offers various packages starting at Rs 8000/-. There are 2 albums here at Weddingz -- suggest you have a look. Call weddingz.in to book Sid Photography at guaranteed prices and with peace of mind.